Family Constellations is a profound modality which helps to release repeating patterns from family system. Abundance Reiki helps you bring life in your space as well as your family system. 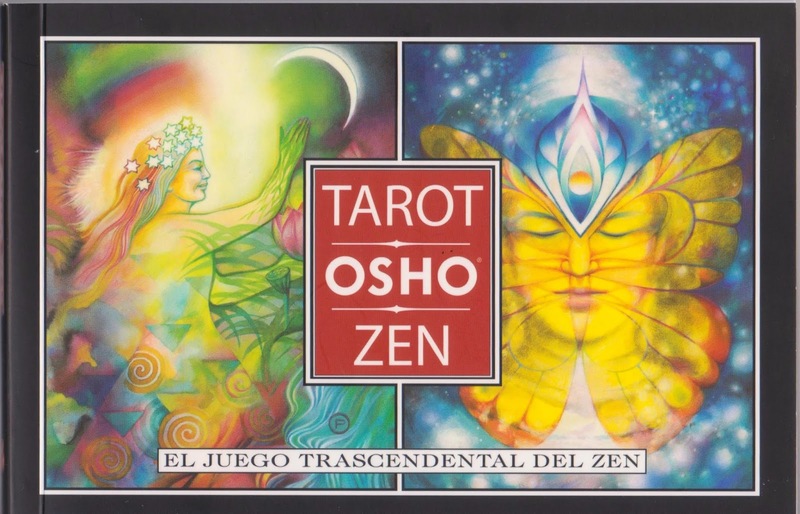 Osho Zen tarot is non-traditional deck of tarot cards and is based on the transcendental game of Zen.